Bodies come in all shapes and sizes and bridal consultants are great resources to help you find a dress style that is going to look AWESOME with your figure! I know sometimes you fall in love with a dress you see in a magazine, and we’re not saying that you shouldn’t try that on too, but definitely keep an open mind to different styles because you never know which dress will be perfect for you! You want to know how a dress would traditionally be bustled because there are many ways to do it. Each dress type will have a type that fits it best, but remember, your dress is bustled up for the majority of the night so you want to make sure you like the way it looks. Don’t wait until it’s too late! If you had your heart set on wearing your mother’s veil or a piece of jewelry that you love, make sure it fits with the dress that you are committing to. Otherwise, you might have to reconsider wearing the accessory for your big day. Consultants are great for asking about the current trends because they live and breathe weddings! Make sure whatever dress you decide on can be made and delivered to you with enough time to also get further alterations. This is SUPER important! If you are a bride on a budget (and let’s face it, who isn’t these days?) you will want to make sure you have a round about idea of what the alterations will cost. Some dresses can be custom made to the exact length you need to save you on hemline costs. Look into these possibilities so you have a clear idea of what it will all cost. We know sometimes wedding dress shopping can be stressful, but we want it to be a FUN time for you! 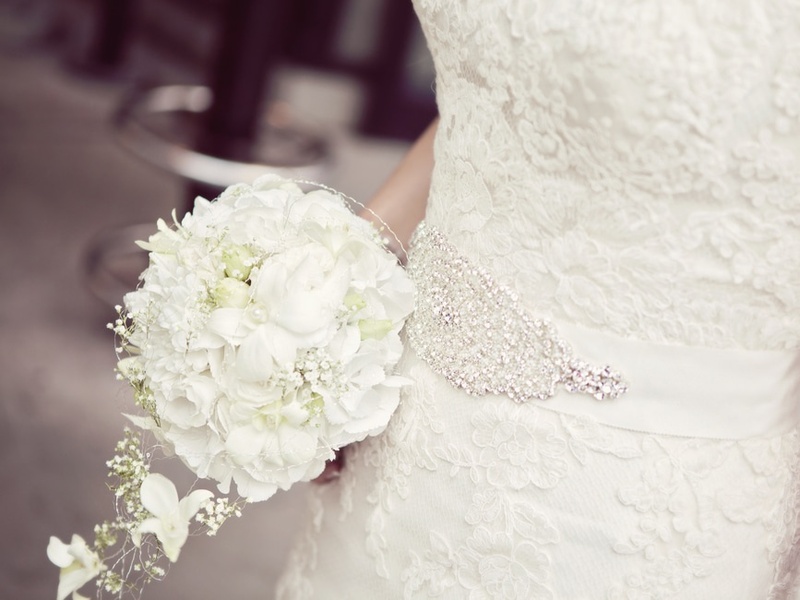 So we hope these tips will help you in your journey to find the perfect wedding gown!